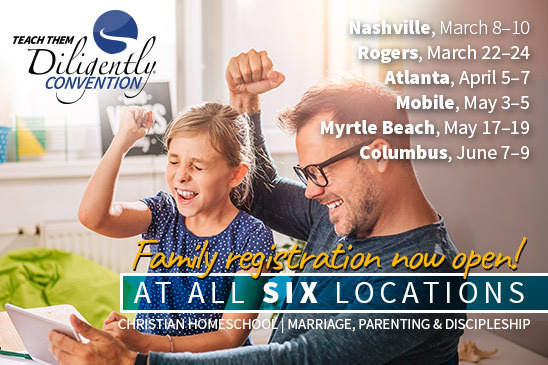 "Jamie, I'm heading to a local homeschool convention. I've got money in my pocket and preschool on my mind. What should I buy? 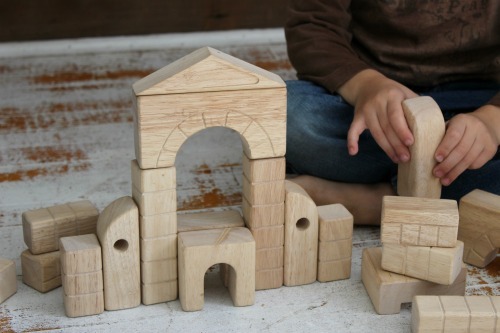 What are your top preschool curriculum choices?" I imagined her crouched over her computer screen, pen and paper in hand, ready to jot down all my sage suggestions. I taught preschool in a traditional classroom for three years and had homeschooled all five of my own kids through the early years, after all. Certainly, I'd be able to point her to a perfectly-selected, Cathy Duffy approved curriculum -- some pretty boxed set of this or that. Right? "Open-ended toys and a library card. Provide a vintage preschool," came my quick reply. "But what about language arts? What should I be using for math? Which workbooks would you recommend?" We went back and forth for a few moments...she with her questions and me with my simple answer. It was clear that my easy formula for preschool success was not what she was looking for. I could almost see her raised eyebrows through my in-box. She had no time for platitudes and well wishes. She needed answers and she needed them yesterday! I can't blame her. I remember running down that same dead-end-street years ago when my daughter approached those delightful pre years. I thought that if I DID something, lots of formal somethings, it would count. I could call it school. And so I plunked down lots of money and bought some of those cut-and-paste type workbooks that are so "essential" for preschoolers today. I filled bins and buckets with educational activities, seat work, and whatever else my trusted scope-and-sequence recommended. I wanted to get it right. This was her education, after all. In my defense, my contrived little curriculum plan was a result of my pedagogy -- the many years I had spent earning my education degree and being trained by all the "experts." Traditional education had hammered its "tradition" in my head and had hardwired me to make everything about learning more difficult than it needed to be. In truth, it was a bit of a hostage situation. I was clearly at the mercy of the public school agenda. Sadly, I knew I was headed down the wrong path even before taking my first baby steps of the journey. I had done enough research on my own to know that I should've been looking for the exit ramp to that highway headed nowhere. But hindsight is often where wisdom shakes hands with waste. Preschool as Americans know it today with students being cajoled into finishing their "work" before they may play and school boards tossing around words like "school readiness" and "early literacy" is a relatively new addition to the educational landscape of this county. Up until the 1960s with the launch of the federal Head Start program, there was no pre to school. 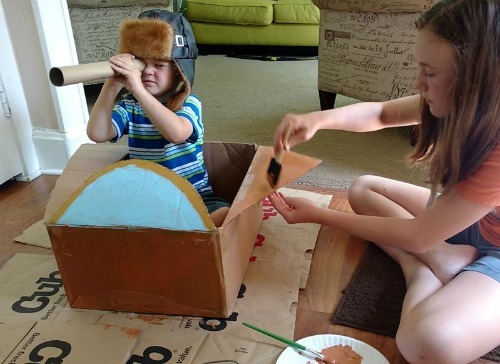 Children were allowed to be children and encouraged to learn in the way children naturally learn -- through play. Preschoolers of yesteryear were never "schooled." 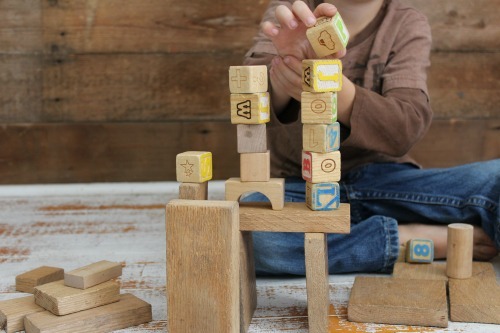 The truth is, fifty years of research regarding early school entry still doesn't show solid evidence that formal preschool is even necessary. In fact, some studies show that by third grade when the majority of students have transitioned from the learning-to-read phase to the reading-to-learn phase of their education, the playing field completely levels. Kids who never had any formal preschool preform just as well on normative tests as those who attended Head Start or other preschool programs. Ironically, while there's very little academic benefit of preschool, there's plenty of downfall. In most cases, the statistics of burn-out, boredom, and restlessness are staggering. Children who enter formal learning in the formative preschool years have a much higher chance of loosing their enthusiasm and love of learning than those who have been allowed to maintain the freedom of play. I'm now officially past the preschool years. My youngest just started kindergarten. From here on out, there will be no more pre for me. And while I wrestle with the mixed feelings that come from leaving one whole stage of parenting behind, I'm also keenly aware of what I did right and what I did wrong during those days. My first round of preschool was bumpy because I wanted to make it into something that it was never meant to be. I wanted to stamp "official" on every moment. But with each child, my vision for the early years became clearer. I slowly let all the extras and the unnecessaries fall away and embraced the simple things that were left. Books and play -- these were the cream that settled at the top. While I regret some of the choices I made so many preschool years ago, I know all those wrong turns were valuable. It often takes a stumble to strengthen a stand. 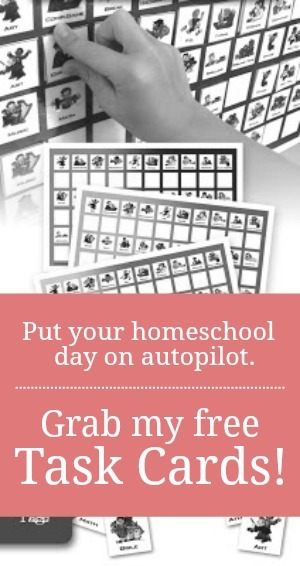 I, like so many homeschool parents and most teachers today, had let preschool become the new kindergarten. I had made it the official gatekeeper of school. But it shouldn't have been. Five turns around the preschool block have taught me that kids are born with a natural curiosity. The moment you or I try to push a rigorous agenda, we push them away from their natural learning. Open-ended toys and lots of books -- that's all they need. Instead of worrying about picking just the right curricula and resources, let's all use these early years to establish good rhythms and habits to your day. Let's provide a print-rich environment filled with lots of great books. Let's read often. Play hard. Go outside. Talk. Talk a lot. And just cultivate a sense of curiosity. 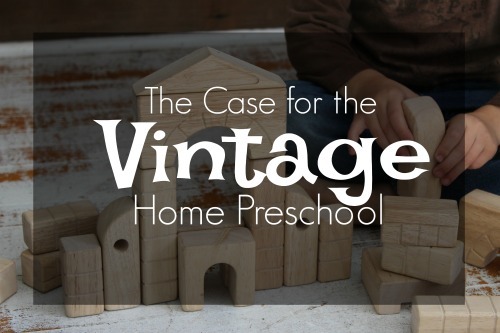 A vintage preschool is all a preschooler really needs -- uncontrived, unplanned, unrushed.